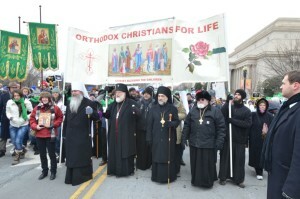 This past weekend our Orthodox Church in America commemorated Sanctity of Life Sunday. Since the 1st-century, Christians have proclaimed the truth that the killing of the unborn is a grave sin. This past Sunday, Fr. Justin Patterson preached this sermon, challenging us to consider not only the Church’s glorious teaching on life, but also the sordid history of unfettered abortion-rights in America. As part of our Sunday celebration, we prayed additional prayers for life and included a special Moleben (Intercession Service) for the Victims of Abortion. 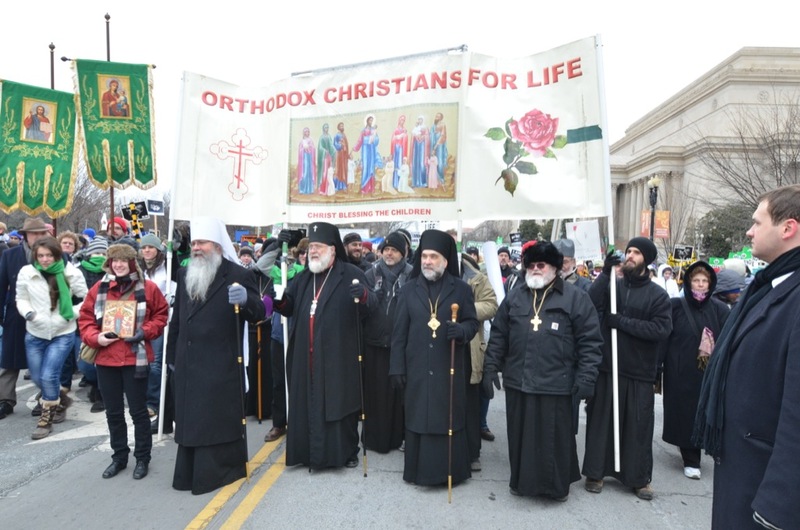 We also heard the beautiful Encyclical for Sanctity of Life of His Beatitude, our Metropolitan Tikhon, as he exhorted us to guard our hearts and safeguard good deeds with regard to abortion. Finally, our parish family collected several hundred dollars to support the inter-denominational charity work of Assurance for Life, a Lexington-based organization that offers medical services and aid to women who wish to bring their children to term.